Vitamin B-12 (cobalamin) is one of the 13 vitamins our body must have for good health and wellness. 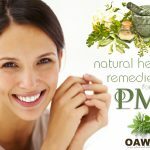 It is not only essential for the production of red blood cells but also supports the protection of a healthy nervous system. It is also an essential element in the construction of our DNA. B-12 deficiency can damage your brain, spinal cord, peripheral nerves, and nerves of the eye. In 1934, Whipple, Murphy, and Minot shared the Nobel Prize in Physiology or Medicine for their life saving discovery found in liver. The disorder was referred to as “pernicious anemia” because before this discovery, death was inevitable. In 1948, the substance in the liver was isolated and named cobalamin (vitamin B-12). B-12 deficiency is more common than we hear about and reported to affect 25% of the U.S. population. It strikes up to 15% (5.9 million) older adults > age 64. The CDC now reports that one out of every 31 Americans above the age of 50 are B-12 deficient. It’s interesting to know this report underestimates the incidence by using a cut-off range far too low. The incidence of B-12 deficiency in infants and children is unknown, which is very concerning. How To Know If You Might Be Vitamin B-12 Deficient? Read through the sections below to add up your score and determine your risk of B12 deficiency. 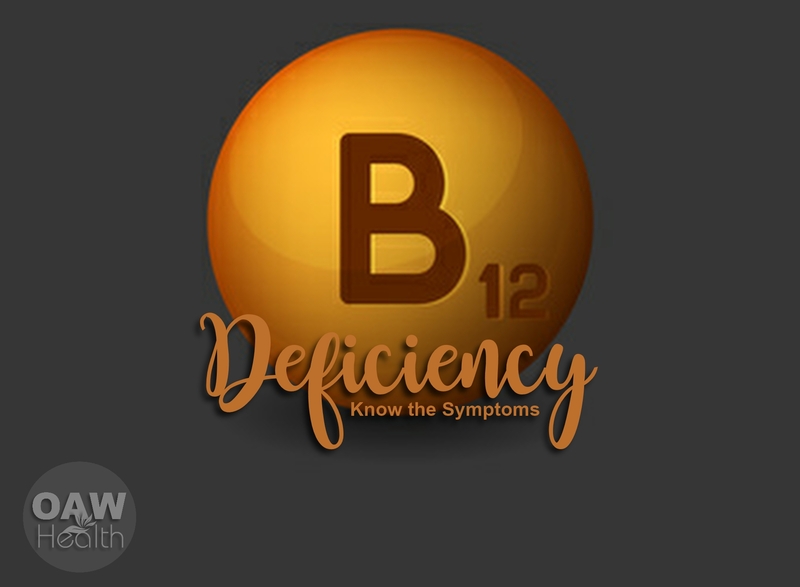 Most doctors and health care providers don’t know the facts about B-12 deficiency. 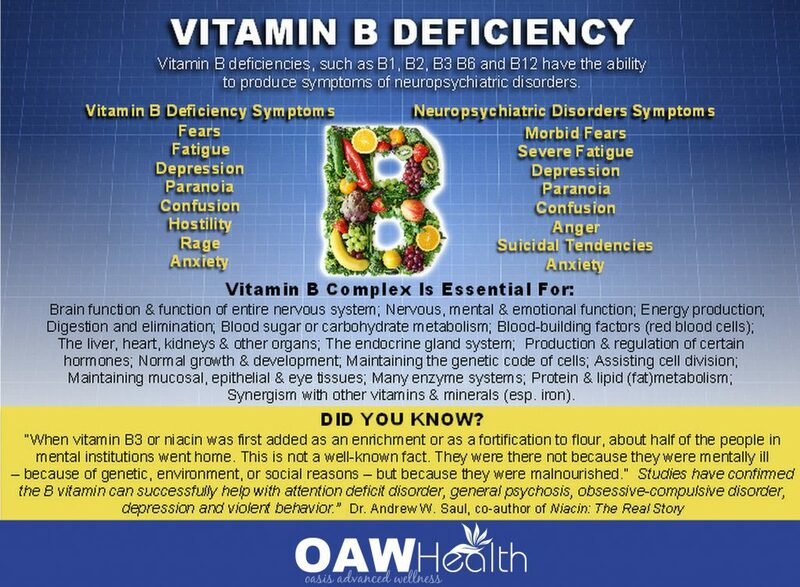 Most patients who have B-12 deficiency symptoms or are at risk for B-12 deficiency never get tested. The current standard for “normal” serum B-12 levels is actually far too low. Doctors frequently don’t diagnose B-12 deficiency until the patient has enlarged red blood cells and/or macrocytic anemia—which are often late signs of advanced B-12 deficiency. 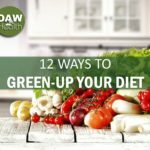 The current Daily Required Intake (DRI) and Recommended Daily Allowance (RDA) for B-12 health for adults, during pregnancy, and during child growth and development are grossly outdated and insufficient. Older adults who fall or are at risk for falling. Older adults who have cognitive changes or dementia. Patients presenting depression or mental illness. The most absorbable form of B-12 is in the form of methylcobalamin. Evidence indicates methylcobalamin has some metabolic and therapeutic applications not shared by the other forms of vitamin B-12. Methylcobalamin is the active form of vitamin B-12 that acts as a co-factor for methionine synthase in the conversion of homocysteine to methionine, thus lowering blood levels of homocysteine. As the circulating form, methylcobalamin can cross into the bloodstream sublingually, but only about 1% of the ingested (by pill) dose is absorbed. Methylcobalamin is also the most bioavailable form of B-12. 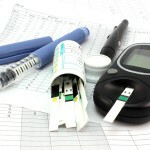 It requires little to no conversion and easily crosses through every aspect of B-12’s metabolic pathway. B-12 works best in a comprehensive formula with other B Vitamins. They are shown to have a greater synergistic effect together rather than individually. When using any form(s) of B Vitamins it is always recommended to add a B Complex, such as Max B-ND containing all the B Vitamins in a probiotic-fermented liquid. I also recommend reading the book Could it Be B12? An Epidemic of Misdiagnoses (Second Edition) by Sally M. Pacholok, R.N., B.S.N., and Jeffrey J. Stuart, D.O.